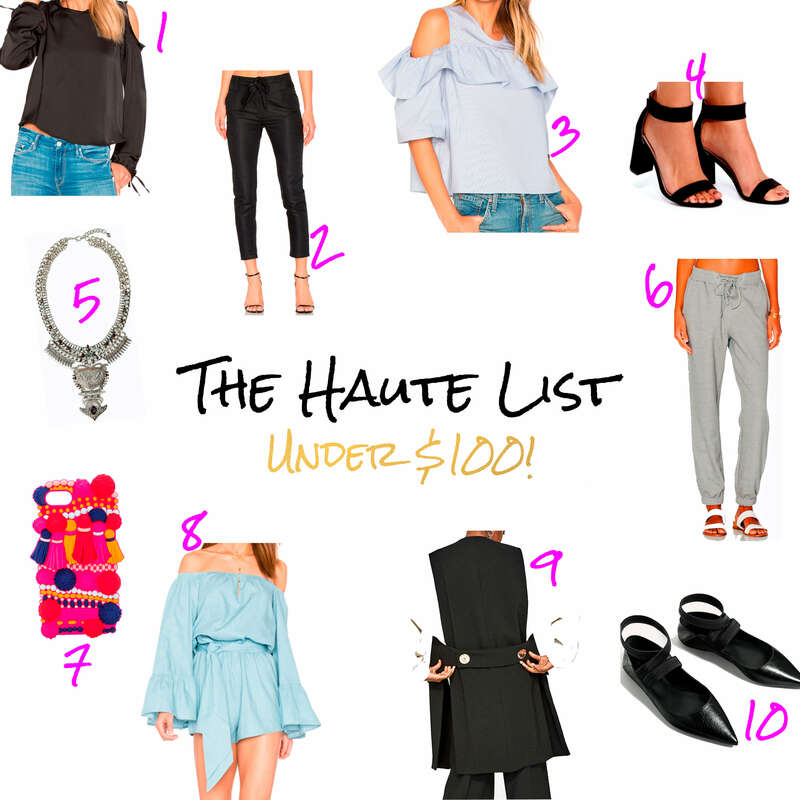 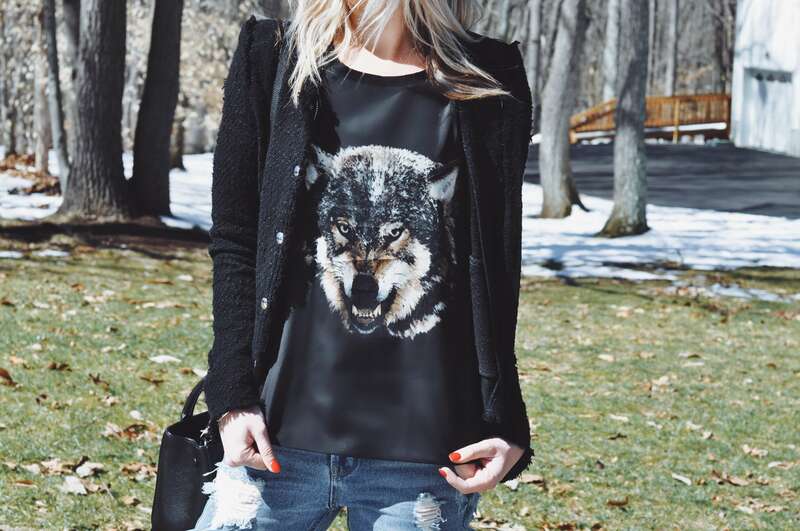 The Haute List Under $100! 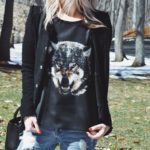 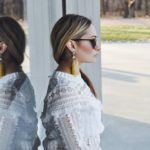 If you love fashion, or just need ideas on what to wear to your next date/casual hang out/night out/whatever…this blog is for you! Save 10% on your first purchase at CURRENT/ELLIOTT when you sign up for emails.